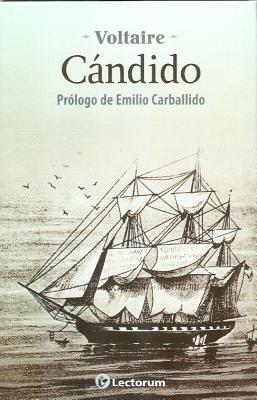 This is about the life of Candide, the illegitimate nephew of a German baron. He grows up in the baron's castle under the tutelage of the scholar Pangloss, who teaches him that this world is "the best of all possible worlds." Candide falls in love with the baron's young daughter and the baron catches the two kissing and expels Candide from his home. On his own for the first time, this is the begining of the real Candide's life.